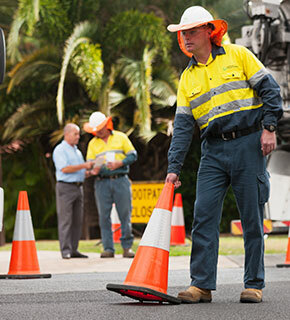 This page is for the use of Queensland Urban Utilities employees only. If you are not a Queensland Urban Utilities employee, please return to the home page. Access your work email anytime via the Microsoft Outlook Web App (Webmail). For any assistance, please contact the Queensland Urban Utilities staff Service Desk on (07) 3856 7111.